English pop singer, Kim Wilde was born on this day in 1960 in Chiswick, West London. 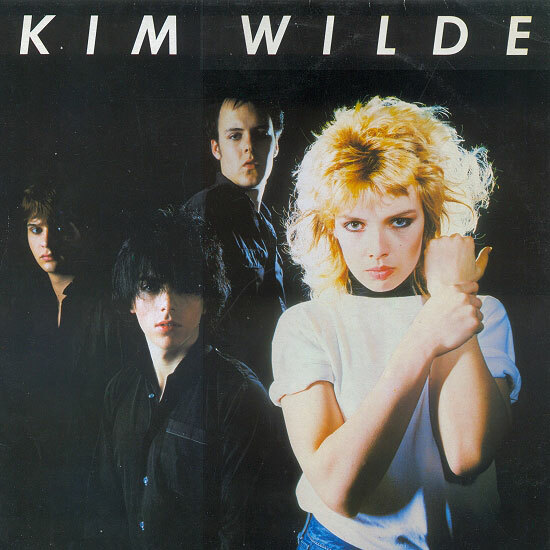 Wilde burst onto the music scene in 1981 with the single “Kids in America”, which reached #2 on the UK Singles Chart. At the time there was some controversy when she refused to perform live. After a few test performances in Denmark in September 1982, Wilde embarked on a full UK tour in October. Today we have The Muffs performing the song Kids In America. This version was featured on the Clueless movie soundtrack.